Between 1956 and 1971 the New Zealand SAS were deployed on active service four times. 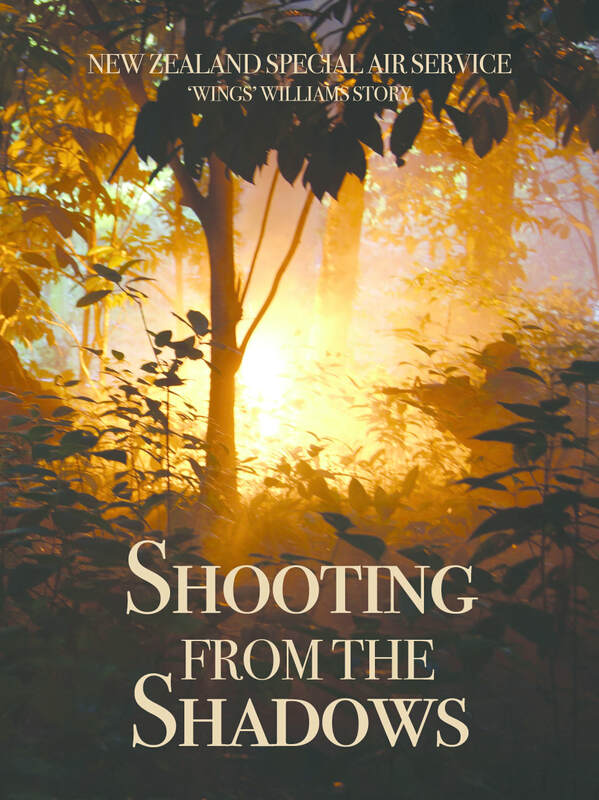 Michael ‘Wings’ Williams career in the New Zealand Army, and the New Zealand SAS, spans a significant portion of this period – and this book takes the reader through two of those key campaigns; Borneo and South Vietnam. ​Michael ‘Wings’ Williams & "THE FACELESS 26"
In Plain View is uncommon history. 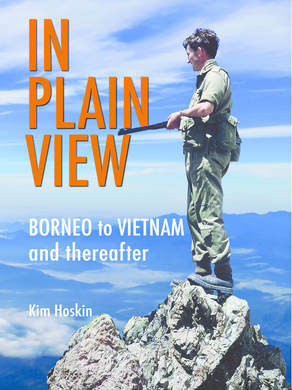 The undeclared wars in Borneo and Vietnam of half a century ago provided very different experiences. This is the personal story of a young officer, and those with whom he worked and lived, who participated in both conflicts.